If you don’t recognize that picture, a teen you know probably does. 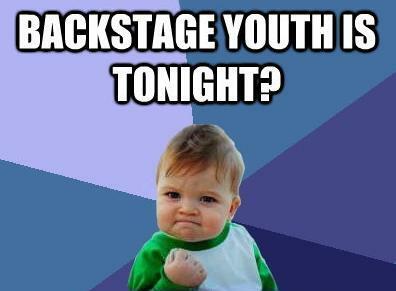 Invite them to join us at Backstage Youth Fellowship! If you’re an adult and would like to help out one or more Wednesdays, email to let us know.